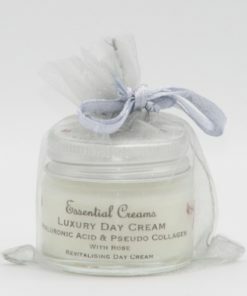 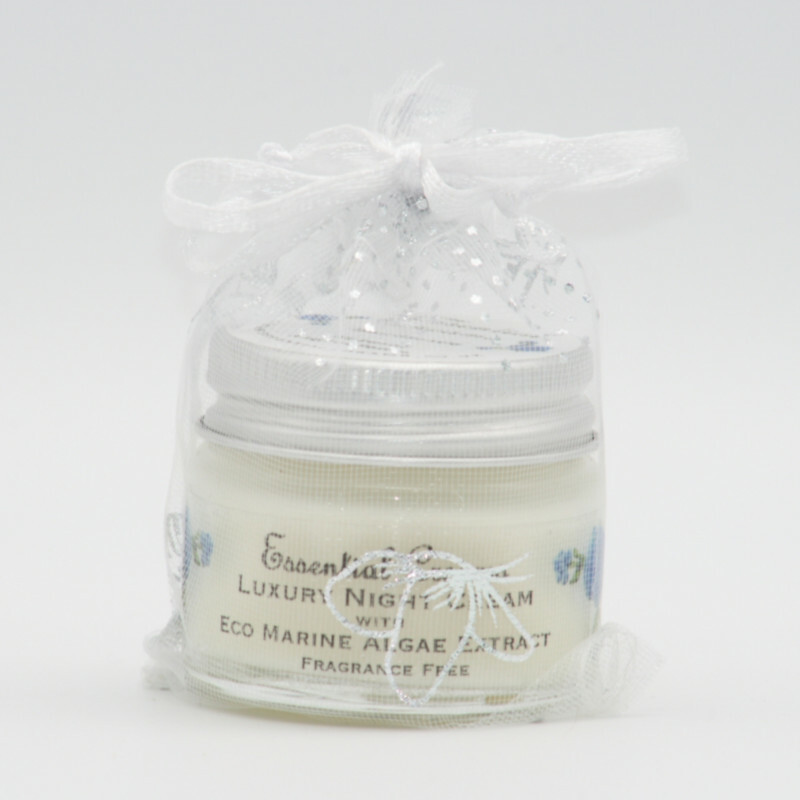 Luxury rich moisturiser for the face full of sumptuous oils and butters, and made with Eco Marine Algae which helps to improve elasticity and hydrates and helps to repair the skin. 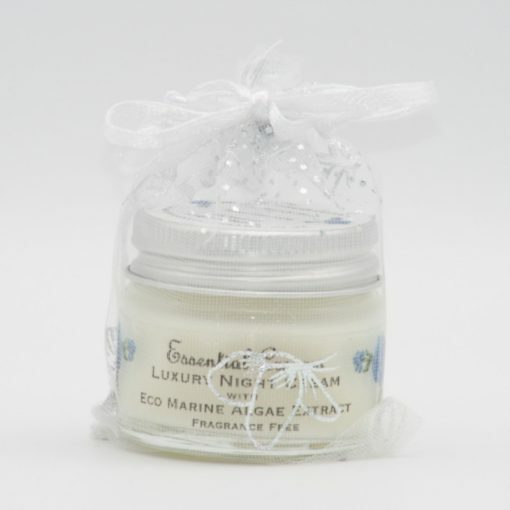 Marine Algae can help lessen the appearance of fine lines and wrinkles, especially around the eyes. 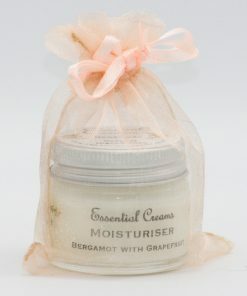 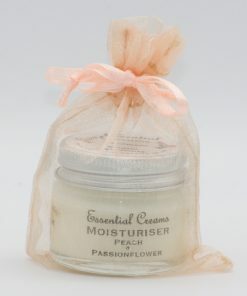 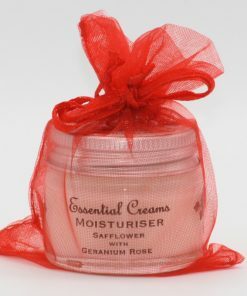 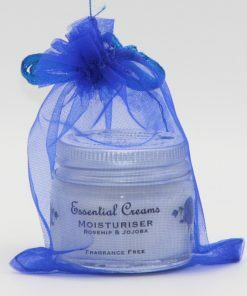 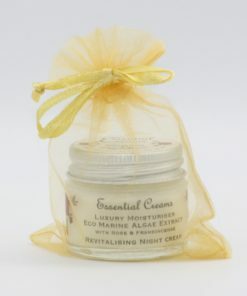 Made with luscious Rosehip, Soothing Avocado, Jojoba and Safflower, Raspberry and Apricot oils, mineral rich butters.